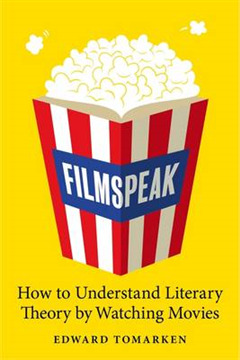 Filmspeak is an accessible, innovative book which uses specific examples to show how once arcane literary and cultural theory has infiltrated popular culture. Theory reaches us in ways we do not even realize. Issues such as the nature of knowledge or truth, the function of personal response in interpretation, the nature of the forces of politics, the female alternative to the male view of the world, are fundamental for all of us. 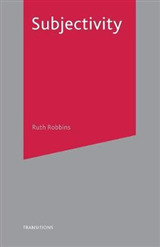 And intelligent analysis of the relationship between literary theory and popular culture can help us to understand our fast-changing world. 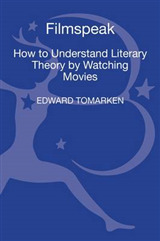 Here, experienced literary scholar and teacher Edward L. Tomarken explains how it is possible to study the rudiments of literary theory by watching and analyzing contemporary mainstream movies - from The Dark Knight to Kill Bill, and from The Social Network to The Devil Wears Prada. 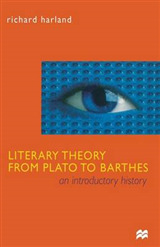 Theorists discussed include Foucault, Jameson, Iser, and Cixous. 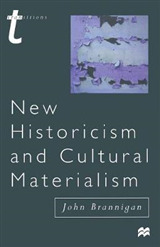 Tomarken brilliantly demonstrates that anyone can grasp modern literary theory by way of mainstream movies without having to wade through stacks of impenetrable jargon.